Thank you to our 2019 Members for keeping our programming diverse & vibrant! 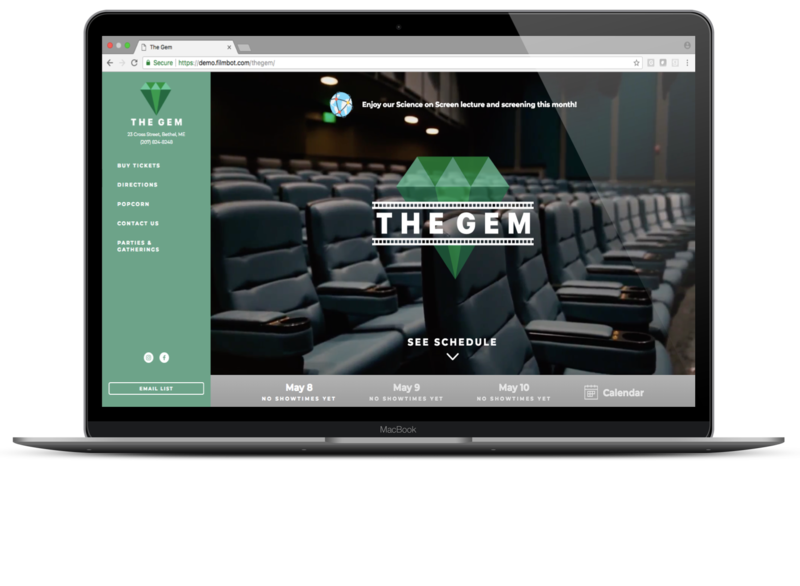 Support independent film & community events at The Gem! Click Here to Become a Member! At The Gem, our mission is to build community, frame by frame. We program meaningful movies, free kids activities, arts and cultural events, and create a space for all to gather. The generosity of our membership makes The Gem possible. To continue serving the community with unique programming, we are looking for 250 people to join our membership for 2019. All the benefits of the Supporting Membership plus….